I think it's time we talked Disney. 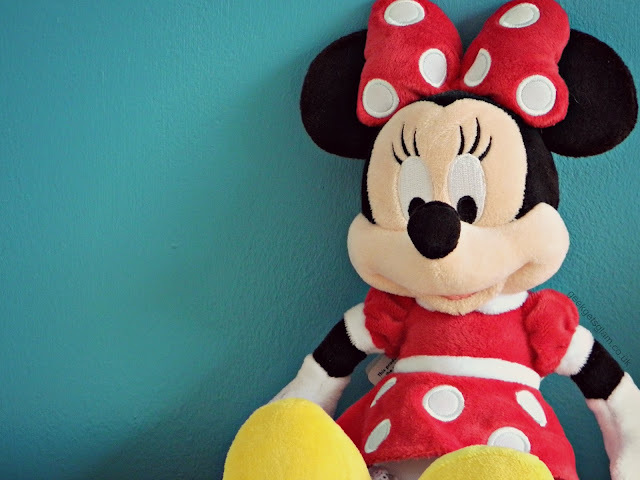 I love Disney. I'm pretty sure that most people love Disney and I know that when people say they hate it they are huge liars. No one hates Disney. 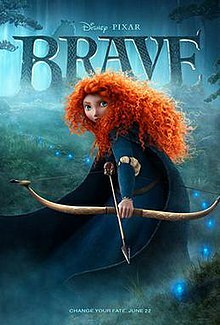 Brave is the story of Scottish princess Merida. Merida is quite feisty and independent, taking on much of her father's traits much to the dismay of her mother. This all gets a bit too much for Merida (I think the icing on the cake is her Mother arranging a husband for Merida) so she runs off and manages to get into a sticky situation with a crazy witch and curse involving a handful of bears. Aladdin is a poor boy who has to steal to survive. He ends up meeting Princess Jasmine and they pretty much fall in love (of course). Evil Jafar, the Sultan's assistant, tricks Aladdin into going to the Cave of Wonders where Aladdin meets the Genie who promises him three wishes. This is just a good old classic that I can remember watching as a child. It has some of the catchiest songs in all of Disney and I adore the Genie. I cried last time I watched it after the death of Robin Williams, who voiced the Genie, because it was such a great character and Williams did a fantastic job of capturing the Genie's spirit. I think everyone must have seen Frozen by now - surely?! This is the story of sisters Anna and Elsa, and Elsa's unfortunate ice powers. Yep, she can blast anything she wants into ice and if she touches things she can turn them into ice too. Not very practical, so she keeps it secret until she accidentally blasts the whole kingdom into an ice rink. Great. She runs away to live in the mountains and it's up to Anna to try and fix things. Thank God for sisters! 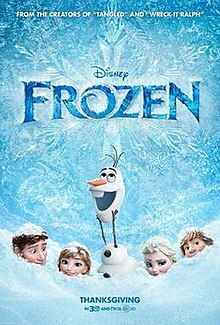 I love Frozen because it focuses on the aspect of family and sisters, rather than men/falling in love is the only way to fix your problems. Olaf the snowman is the greatest Disney character of all time, he is so sweet and innocent! Frozen has the perfect mix of fantasy, family and romance to entertain everyone. This almost made the number one spot, I love Beauty and the Beast so much! Set in France, the story tells of Belle and her time living with a beast in a castle. Over time, Belle sees the good in the Beast, who was cursed by a witch, but the town still see her as imprisoned by a horrible creature and Gaston, the most annoying 'lad' you'll ever come across, leads an attempt to rescue her. This is another film from my childhood and I probably watched it about a million times. Belle is virtually me: She's a bit odd and she loves books. Gaston is the most annoying character ever created and it's so satisfying to watch his downfall. Belle is such a lovely character and sees the good in everyone and I think more people should be like Belle! Experiment 626, aka Stitch, is imprisoned by his home planet. He makes an escape and accidentally ends up on Earth, in Hawaii (pretty lucky if you ask me). He is mistaken for a dog and taken to a shelter. Meanwhile, Lilo is an odd child and her sister Nani struggles to keep up with her and her mischievous ways. Nani lets Lilo adopt a dog and, of course, Lilo goes for the ugliest and weirdest one there: Stitch. 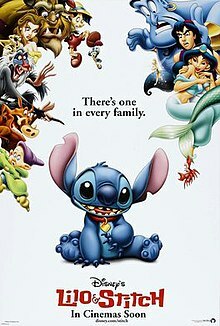 Again, this is a Disney film focusing on family and what it means to belong and embrace all you quirks. This film makes me laugh out loud and I love all the details included like the Hawaiian setting and the love for Elvis Presley. Lilo and Stitch's relationship is so precious and I love how, despite every bad thing Stitch does, Lilo still loves him. I could honestly watch this film over and over again, it is such an underrated one! So that's my top 5 Disney films, were any of your favourites on the list? I have to admit that I have never seen Lilo and Stitch and don't even remember Aladdin. But now that I have read your post I feel like I should curl up in bed and have a Disney marathon. Thanks for the lovely post. I love Beauty and the Beast but my ultimate favourite was always Bedknobs and Broomsticks - one that isn't so popular. As a child I was more into Ice Age and Monsters Inc, that type of thing. I guess that was due to me having a younger brother and well we just liked to watch that type of thing or The Cat in the Hat but that isn't even Disney haha. I guess the Jungle Book was another favourite! I am in the minority here but I think Frozen is very over rated! .....(hides) I do love Aladdin and Beauty and the Beast though! I still need to see Lilo and Stitch! Sleeping Beauty and Little Mermaid are two of my favourites, I've watched them so many times! You can never be too old for Disney! I LOVE your film choices!? I watched Lilo & Stitch the other night and each time I forget how much I love this film...I haven't watched the other films for some time, so I may need a disney film binge day some time soon!